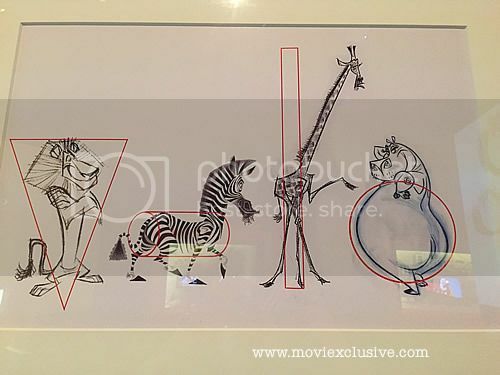 I don't even know if I'm black with white stripes or white with black stripes! 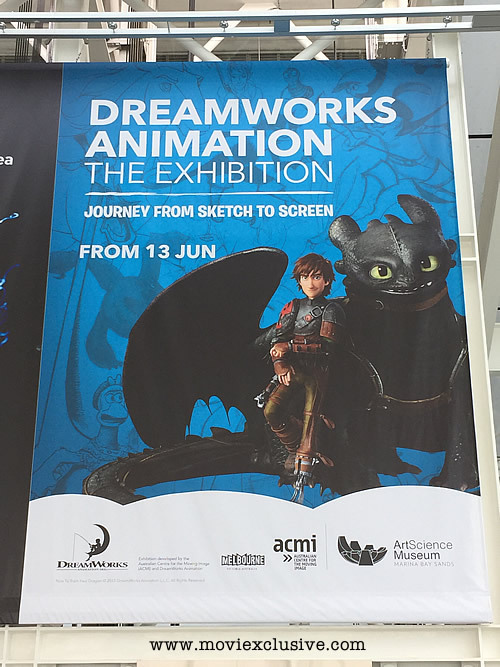 Longtime fans of DreamWorks Animation can finally have the chance to indulge in their magical world of animation at the ArtScience Museum. 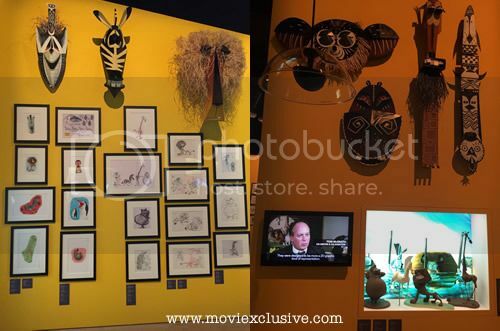 Brought to you by the Australian Centre for the Moving Image in collaboration with DreamWorks Animation, the exhibition features more than 400 displays of original art pieces from two decades of the studio’s greatest works. 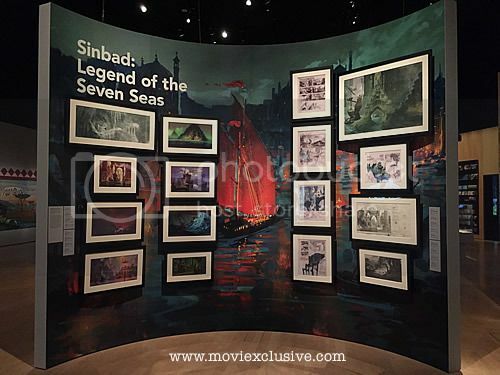 Visitors can step into three main galleries: Character, Story and World, to witness what it takes to create and bring to life such enchanting stories. 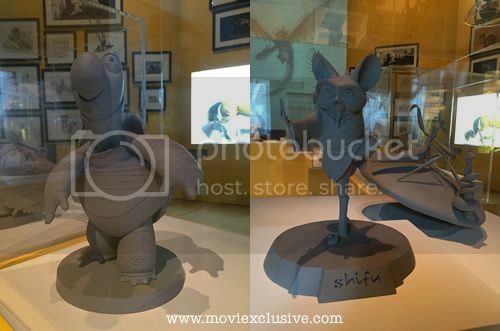 Beginning with Character, forty-seven ranging from small to midsize exquisitely carved maquettes including Sifu from Kung Fu Panda and Lenny (Sharktales) welcomes you as you make your entrance into the exhibition hall. 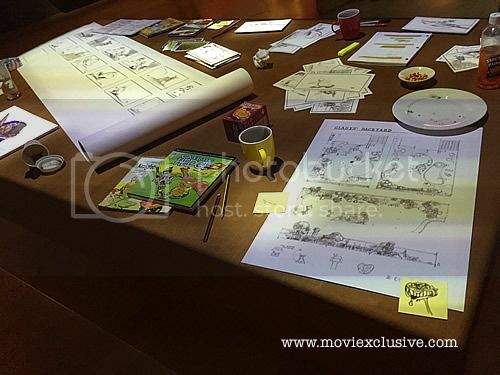 Together with the numerous concept drawings from Shrek, Kung Fu Panda and even the long forgotten Spirit: Stallion of the Cimarron, we can already tell how much work goes into the creation of every individual character. 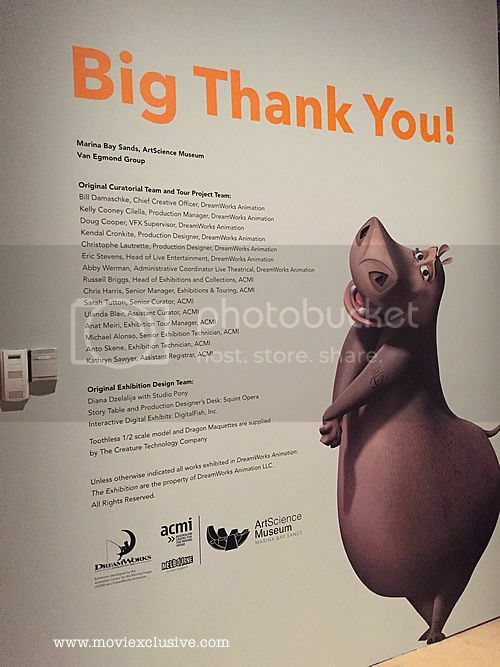 Even DreamWorks Animation short-lived collaborative efforts with Aardman, Wallace & Gromit: The Curse of the Were-Rabbit and Flushed Away is also showcased. 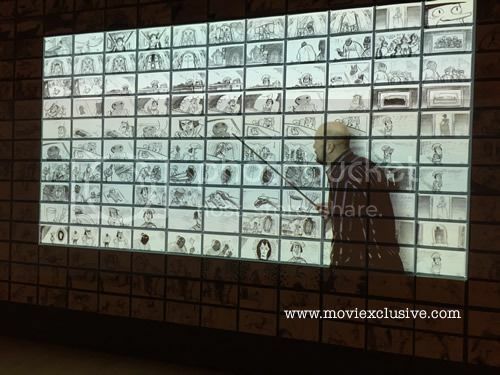 As we move on to Story, we get to witness filmmaker Conrad Vernon performing a step-by-step, gripping pitch for the infamous ‘Interrogating Gingy’ scene in Shrek. 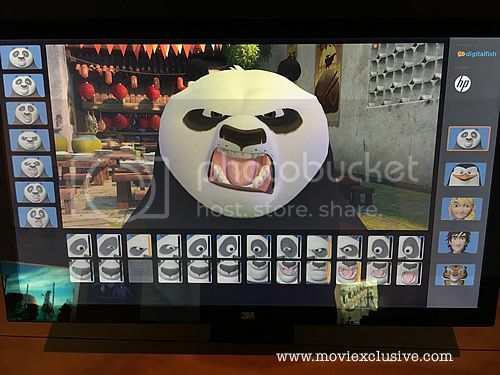 There’s even a mockup of the storyboarding table for Over The Hedge, equipped with flawless projected animation plus a fun fact which tells us that the much loved Kung Fu Panda has a whopping 100,000 pieces of storyboards. 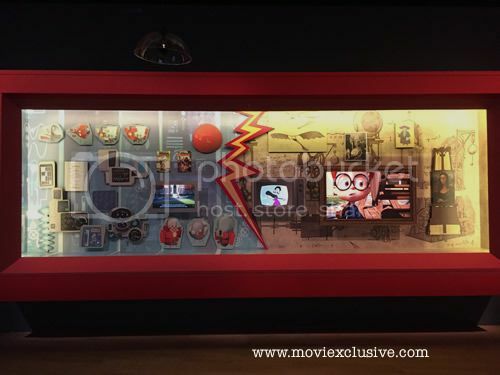 Next, we move on to the World section which focuses on the collaborative creation of the vivid, magical worlds seen in the movies. 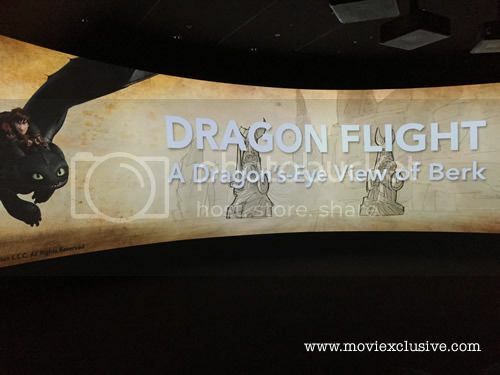 The gallery houses the exhibition’s highlight, Dragon Flight: A Dragon’s-Eye View of Berk, a spectacular, 180- degree projection that takes visitors on an exhilarating panoramic dragon ride on the back of Toothless. 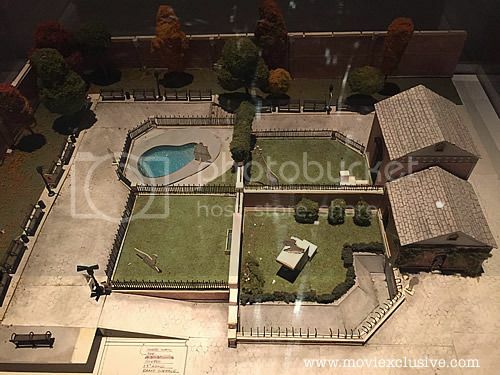 Who needs 3D seriously? 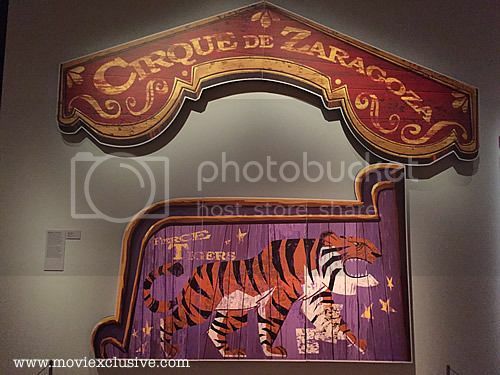 180 degree projection actually is the way to go. 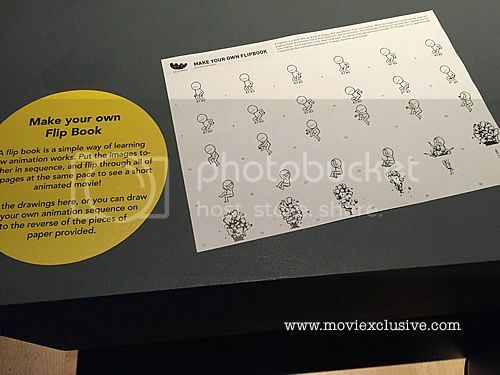 The younger kids and adults can make their own flip book and also try their hand at digital drawing. 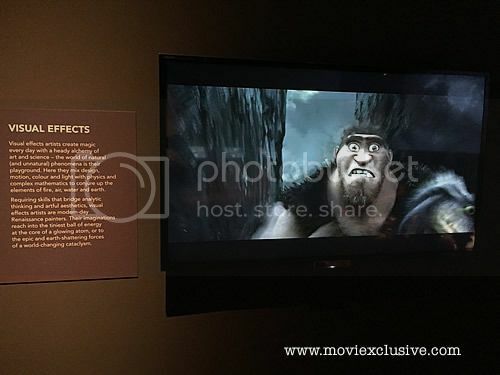 Visitors will also get the chance to learn about basic visual effects liked lighting and wave simulation. 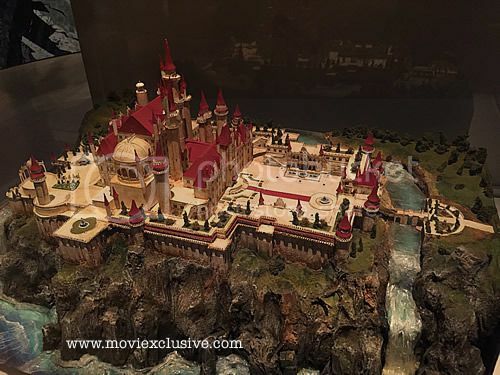 You will also get to see detailed models of the central park zoo in Madagascar and the Far Far Away castle. 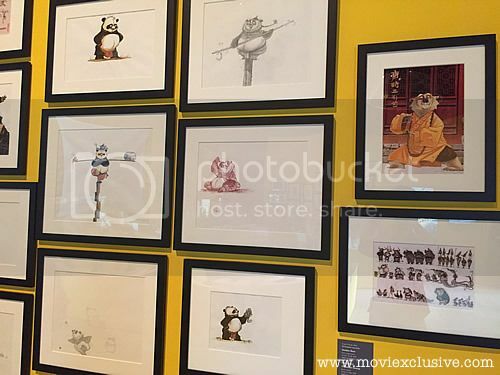 Not forgetting mock-up posters, large murals and more digital drawings from the archives of DreamWorks Animation. 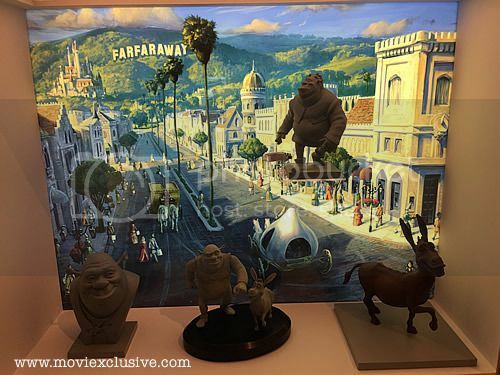 Not a surprise, the exhibition feature a lot more on their more successful properties such as Shrek, Kung Fu Panda and How To Train Your Dragon. 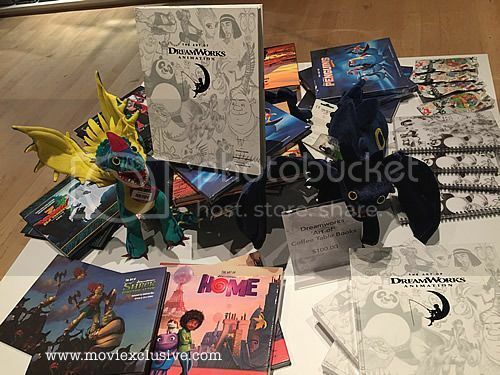 Notebly missing or less focused on are titles such as Rise of the Guardians (which in my opinion featured a great deal of fantastic animation design), Megamind (thought this was good as well), Turbo and the cute Penguins of Madagascar. Puss In Boots is also missing if I’m not wrong. Poor little kitty. 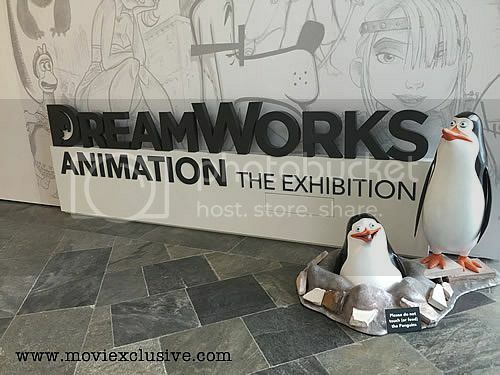 Verdict: DreamWorks Animation: The Exhibition is good enough to spend an hour or so though they shouldn’t have hold back on their less popular titles. 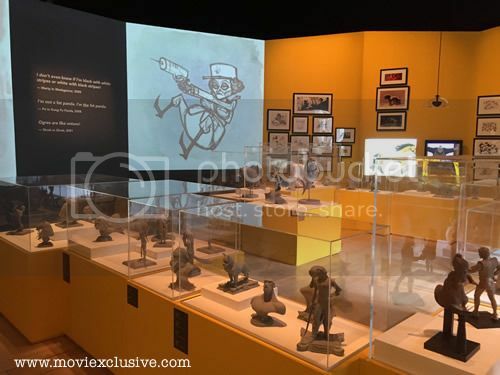 Still, Singapore is the first stop after Melbourne to host the exhibit so I guess animation fans should at least make a trip down to ArtScience Musuem. 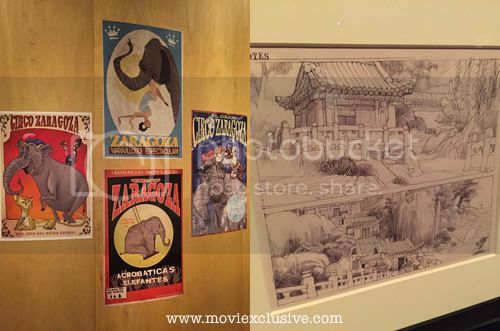 And one last thing: there’s a tiny selection of merchandises from the gift shop as you make your exit.